JOIN US FOR A EASTER EGG HUNT! 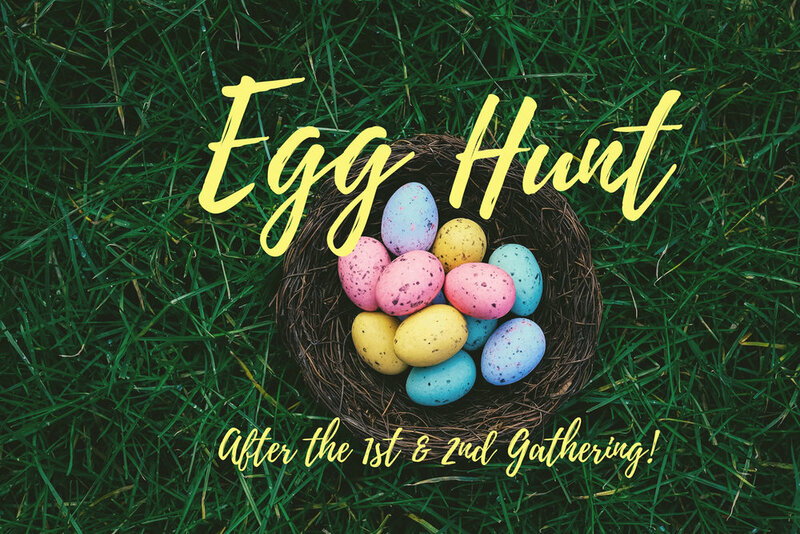 We will be hosting an Easter Egg Hunt after the first and second gathering on Easter Sunday, April 21 down in the Shoreline Kids space. We will have lots of eggs filled with candy, prizes and Kids Bucks which they can spend in our Kids Store. Our Kids Store has lots of fun toys and even more candy! They won’t want to miss it!